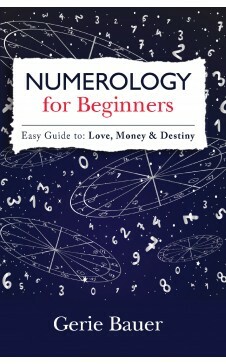 NUMEROLOGY FOR BEGINNERS by Gerie Bauer offers a clear understanding of the very basic fundamentals of Numerology. Numerology can answer dozens of questions about character traits, upcoming opportunities, careers, relationships. All you need is a name, a birth date and this book! 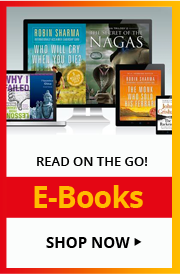 This easy-to-use reference guide lets readers find their personal vibrations, based on the numbers associated with birthdates and names. Through this book you’ll get new insights into your personality, energy cycles and future. Gerie Bauer is known for her work as a pioneer in the fields of health, beauty, and travel. She has been a television producer, fashion and beauty editor, lecturer, consultant, travel expert and author of ten books. Bauer has traveled throughout the world, produced travel films, and contributed articles for many of the leading women's magazines. She was also spa editor of Debrett's International Collection and Femme magazines. Bauer's previous book, Don't Be a Wife - Be a Mistress, was a bestseller and was translated into several different languages.